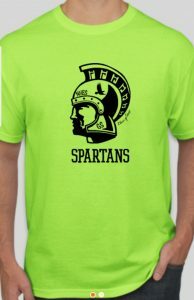 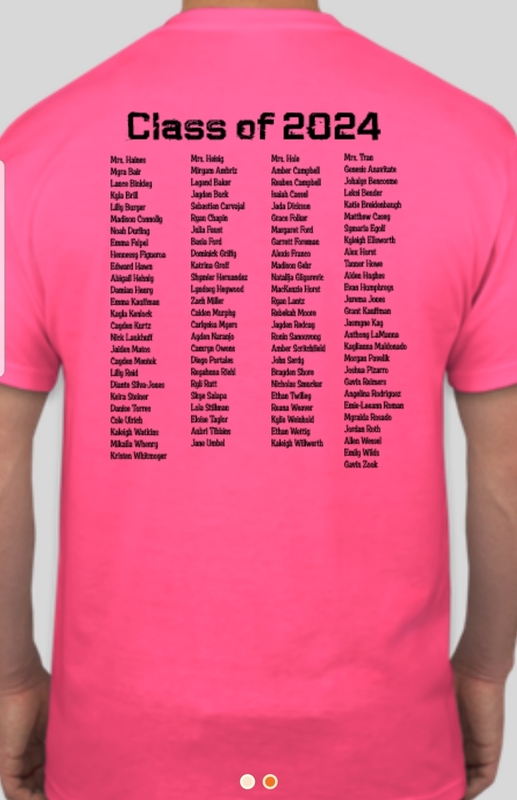 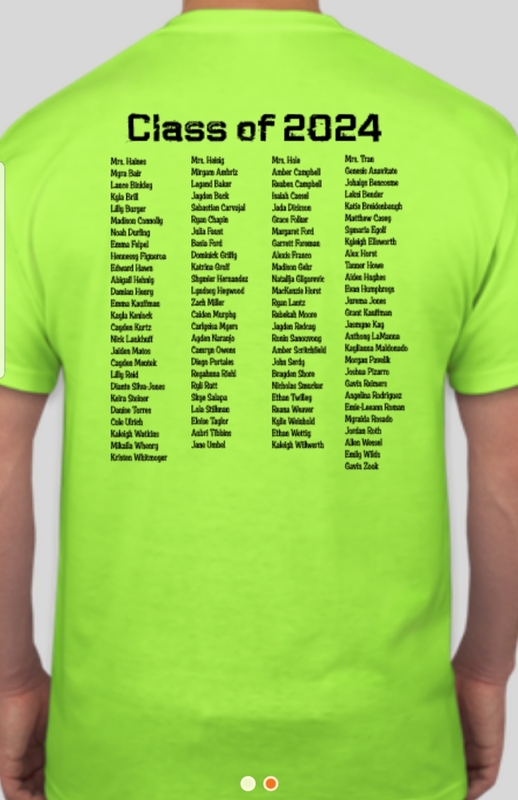 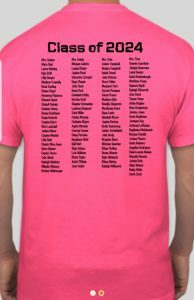 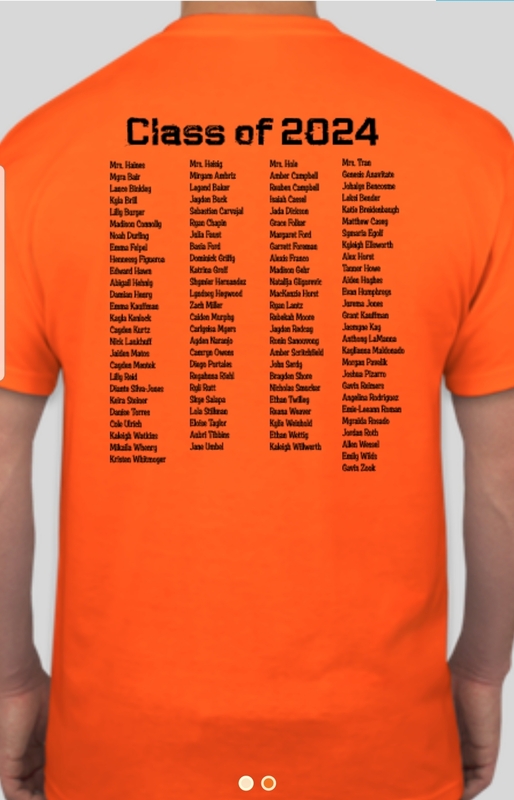 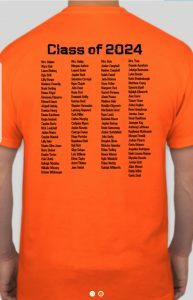 Class of 2024 it’s time to order shirts! While we can’t provide online ordering we can provide a preview of the shirt design and colors here!!! 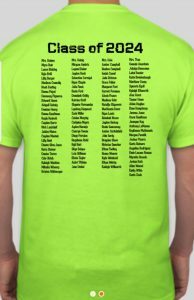 Take a peek and pick your favorite before choosing on your form.